The Long Beach Wedding Center is conveniently located near Downtown Long Beach. Downtown Long Beach is one of Southern California's most unique waterfront urban destinations to live, work, and play. As California's fifth largest city, Downtown Long Beach is centrally located and a mere 20 minutes from both Los Angeles and central Orange County. 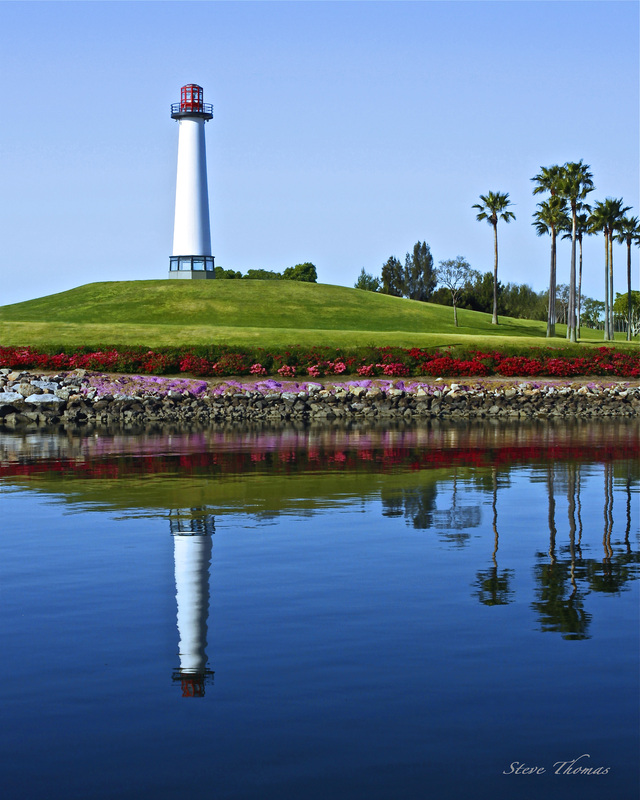 Long Beach boasts the Pike at Rainbow Harbor. The Pike at Rainbow Harbor is a vibrant dining and entertainment district linking the Long Beach Convention Center to Rainbow Harbor's waterfront and the Aquarium of the Pacific. With a variety of restaurants, entertainment venues, Ferris wheel, Outlets and open-air marketplace, The Pike is one of the most unique waterfront locations on the West Coast. There are many fine restaurants and activity's near The Long Beach Wedding Center.